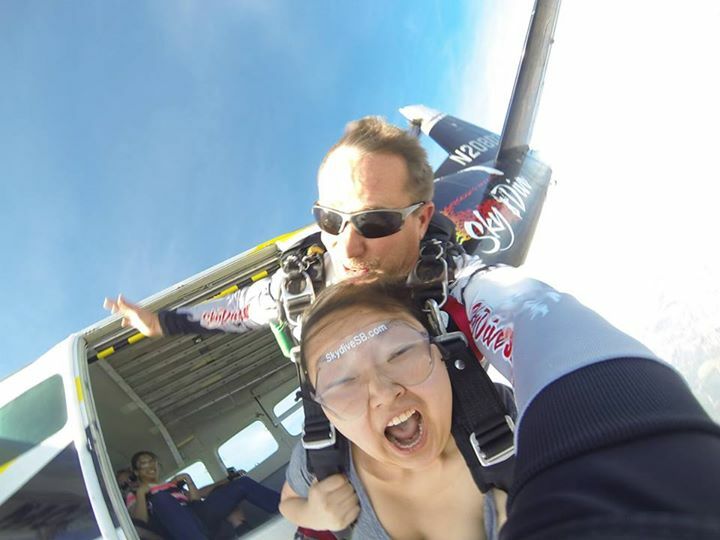 30 by 30: Skydiving – Completed! Can you tell I’m scared beyond belief? I definitely didn’t expect to do this, but then my best friend decided that we needed to check this thing off on our own bucket lists. Before she left for medical school, my best friend wanted to do one last trip – just the two of us. We had lived together our senior year of college and had such a great time. After living together, we now really treasure our time together whenever we can see each other. 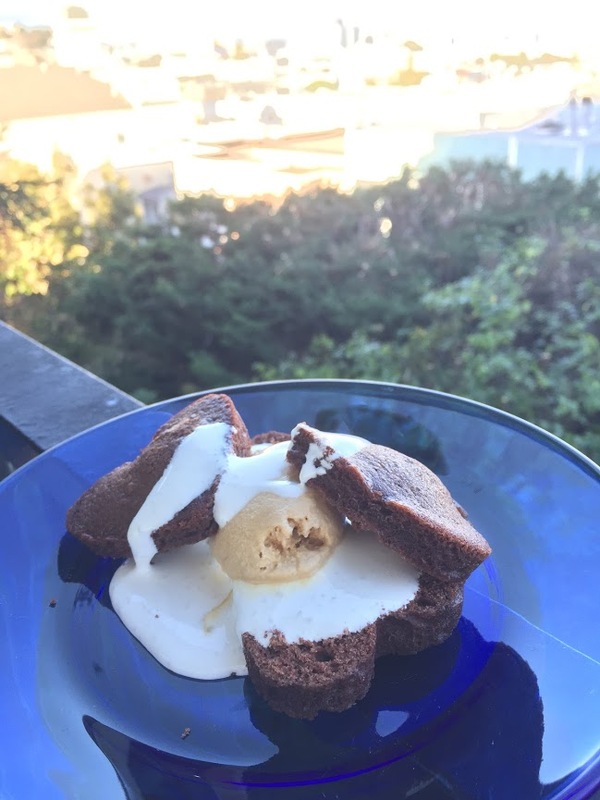 As we leave warmth of summer (even though it’s still pretty warm in SF), one of my lovely roommates wanted to experiment with ice cream a little. I was making a salad at one point in time and added some avocado. My roommate and I started talking and he wanted to know how to make avocado ice cream. 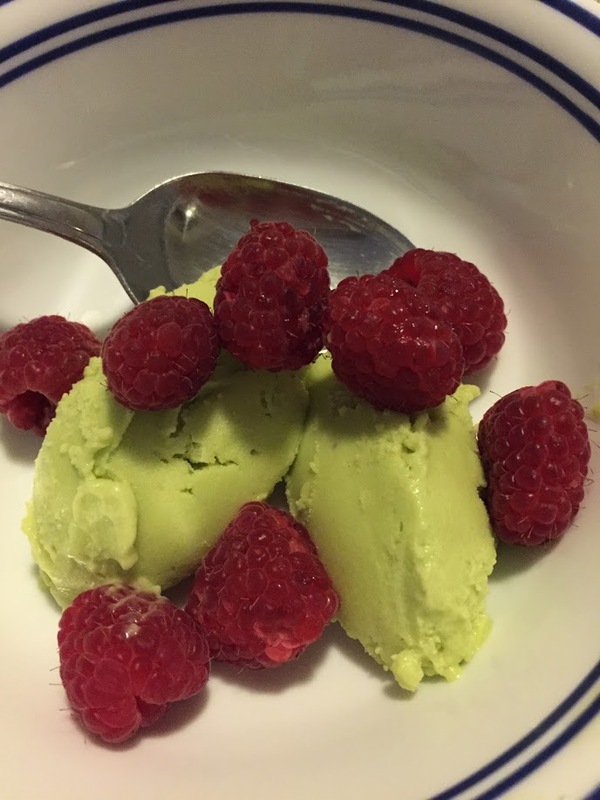 Now I had JUST watched Alton Brown’s Good Eats (one of the BEST food shows out there) and saw that Alton had made some ice cream using avocados so I figured we could use that recipe. Since I’ve freed up at work for the most part until January, I’ve decided to start to see if I can get into a good habit of making food on Sundays so that I will have dinners or lunches for the rest of the week. For the longest time I’ve been eating out, so trying to make food in and eat healthier – also because it’s a little cheaper. Being able to make food at home is great as well. I finally decided on a dish on Saturday evening, bought the groceries, and made it Sunday afternoon. 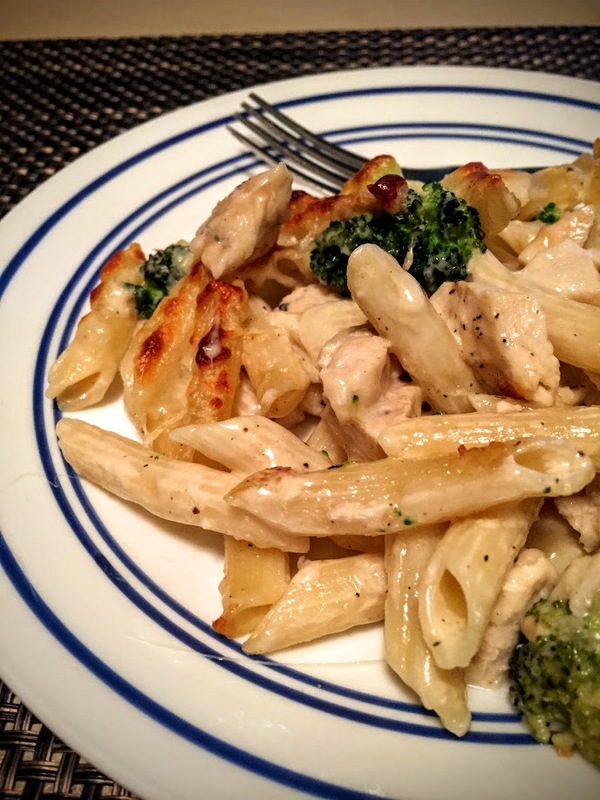 There are quite a few recipes from my old blog that I wanted to retry and put together for this blog – for my friends and for my own pleasure again. I made the Phish Food Ice Cream Cupcakes previously and just wanted to make them again. I love a good ice cream cupcake, especially one that emulates a great ice cream flavor. More recently, everyone in San Francisco (including me) has gotten into this love of cruffins (croissant muffins). Really first, it started with Dominique Ansel and his cronuts (croissant donuts) which admitted sound really good. I have yet to get one, but that’s a goal one day when visiting New York City – possibly. 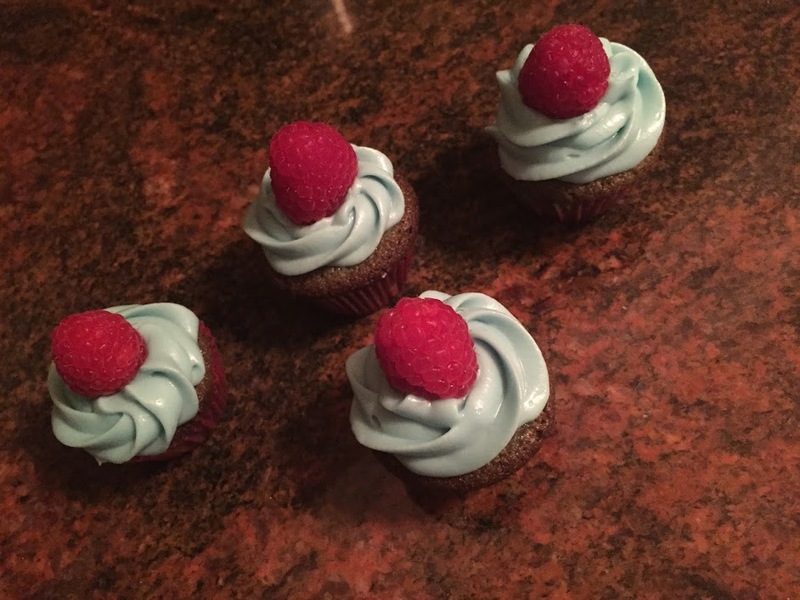 To celebrate National Dessert day, I decided to remake an old favorite on the old blog – Blue Raspberry cupcakes. I decided on a few things though. Change up the recipe since I couldn’t make it the exact same way and make it slightly differently. 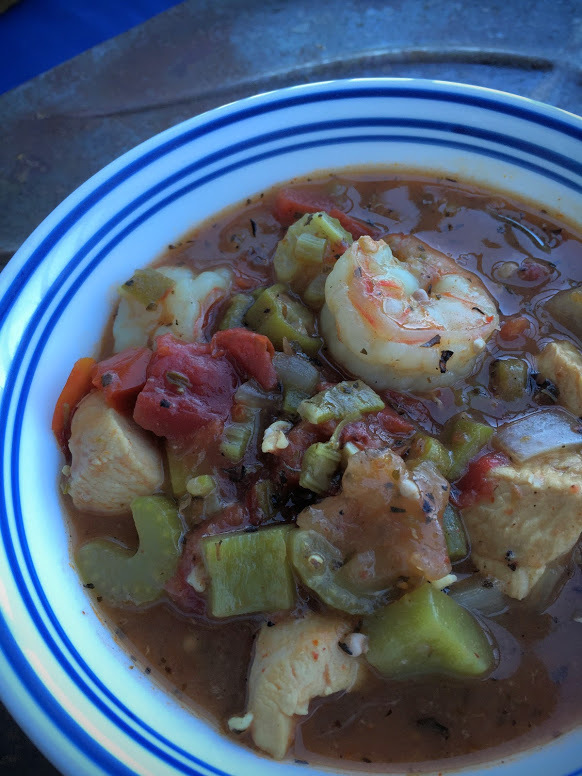 Cooking: Happy National Gumbo Day! 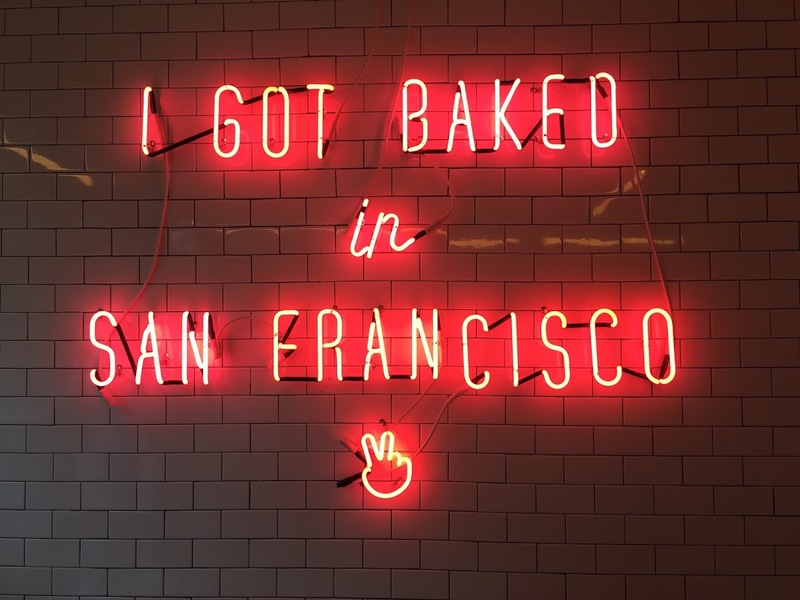 As a way to jumpstart my blog, I’ve decided I needed to start baking and cooking related to some of the fun national days that exist out there. The closest one that sounded interesting to me was National Gumbo Day. I do love eating Cajun food, but honestly, I’ve never made any myself really. I’m afraid of not using enough spice…or using too much. Also, cooking is much more reactive since you can try it and adjust as you go. I typically am much more of a baker because if you put the ingredients together as the recipe suggested, it’ll turn out. It’s a similar way with cooking, but sometimes I’m just not as good as other people thinking on their feet.